After a lot of hard work, I’m delighted to announce that my website is now online and open for business. 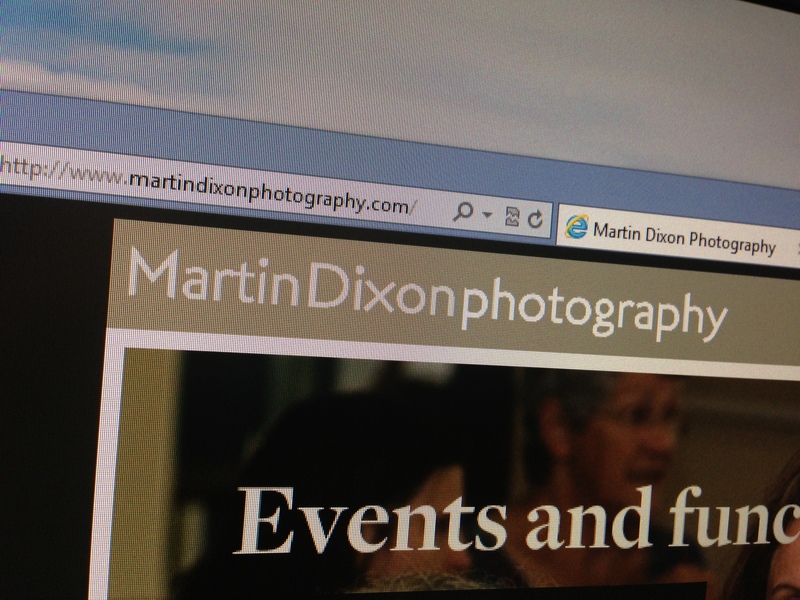 Please head on over to http://www.martindixonphotography.com to take a look, and please let me know what you think. Similalrly, I have now moved this blog over to the new site, which you’ll find at http://www.martindixonphotography.com/blog. I hope you’ll agree with me that this is a much needed and welcome improvement. As always I welcome your feedback, so please let me know your thoughts!